This event will be held in a bar. Event is limited to registrants age 21+. In a constantly changing city, the ghosts of past homes, businesses, and entire communities are all around us. How do we find out more about them? Through archival records, of course! 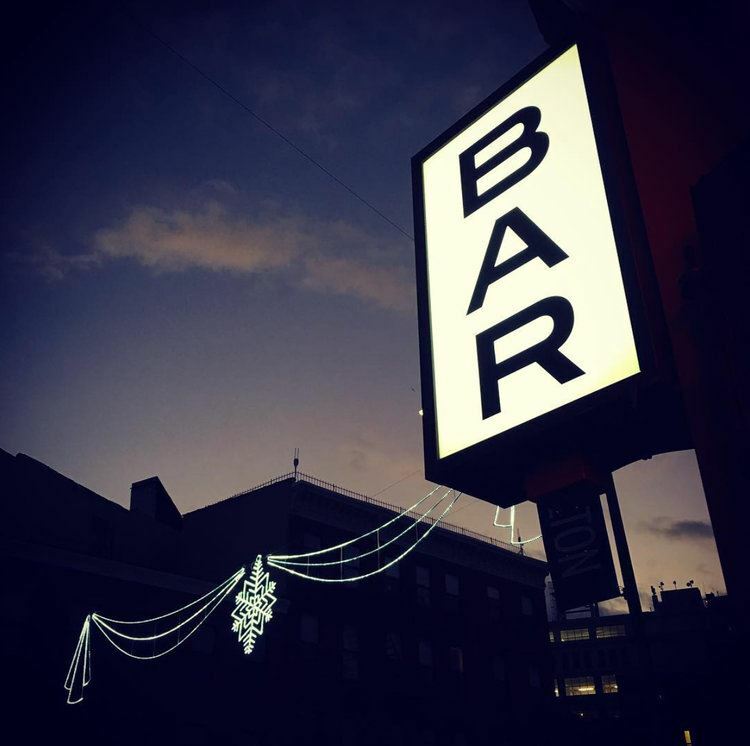 The Outreach Committee of Archivists Round Table of Metropolitan N.Y. invites you to join us for Before This Was A Bar It Was A... In addition to learning about the building history of the Clinton Hill bar Hanson Dry, archivists and librarians will give brief overviews of how Brooklyn's constantly changing communities are documented and where to begin research into neighborhood or building history in NYC. All registrants will receive a Research Starter Kit. If you have questions about this event, please contact Lindsay Anderberg, Director of the Outreach Committee at outreach@nycarchivists.org.